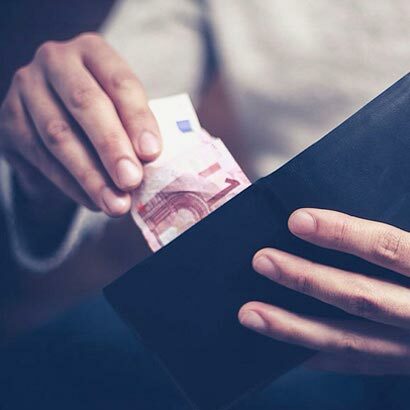 Our RFID wallet range offers data protection and transaction security, ensuring you retain control of your credit cards and passport information at all times, reducing the risk of fraud. 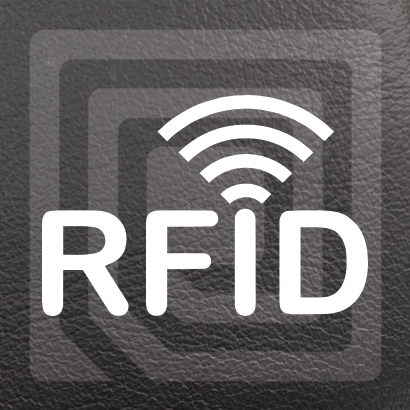 RFID is the use of a wireless non-contact system utilising radio-frequency electromagnetic fields that lets you simply wave your credit card, passport or license in front of a scanner. 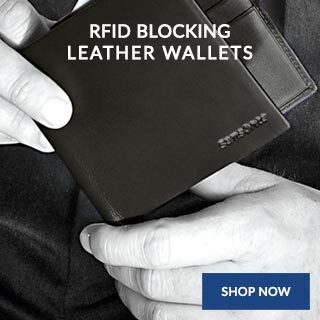 Samsonite’s RFID blocking wallets provide a protective shield which blocks fraudulent skimming. 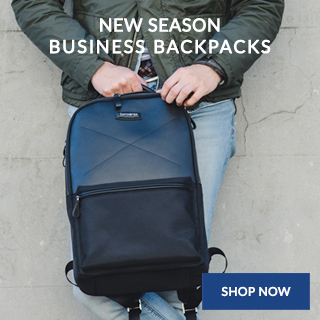 Providing both data protection and transaction security, our RFID range of wallets ensures you retain control of your credit cards and passport information at all times, reducing the risk of fraud. 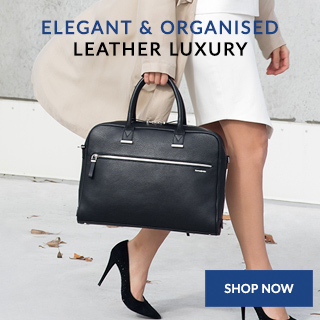 Our RFID leather wallets are elegantly crafted from full grain calf leather, providing you with the perfect everyday item, from credit card sleeves to fully featured coin purse compartments we’ve got a style to suit you. With personal ID technology increasing so too does the risk of identity theft. 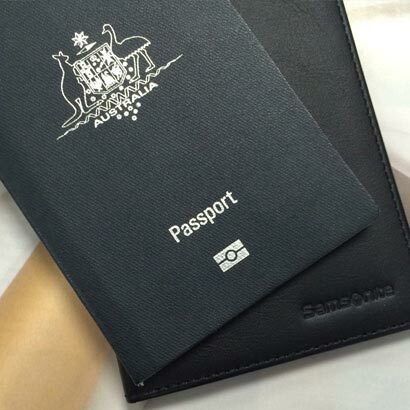 Protect personal information stored in your RFID chip on your passport or credit card with our stylish range of passport wallets featuring a protective shield which effectively blocks out transmissions. In this day and age we carry our information around in a more digital and accessible way, making our security more important than ever. 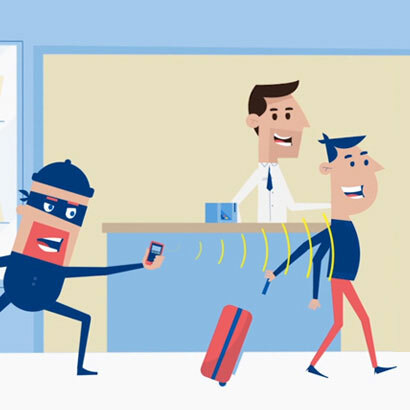 Most credit cards and passports now containing RFID tags that hold personal and financial information, which has increasing become a target for identity theft where by scanning the tags, thieves can gain access to your private information. 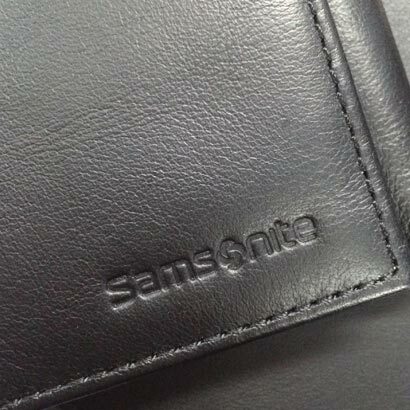 Samsonite RFID Blocking Leather Wallets protect you from this. 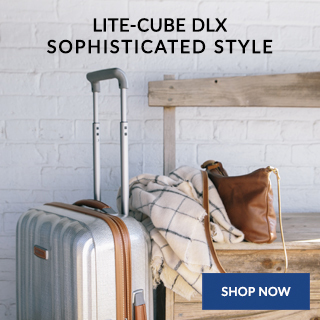 The range incorporates an internal layer of metallic material which is placed in between the outer layer of the leather and internal lining which blocks RFID skimming. Available in a range of stylish leather designs, our wallets are both functional and fashionable. 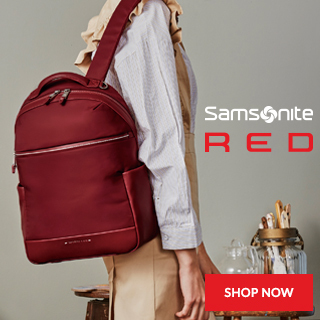 At Samsonite we endeavour to make leather goods that are refined and timeless. 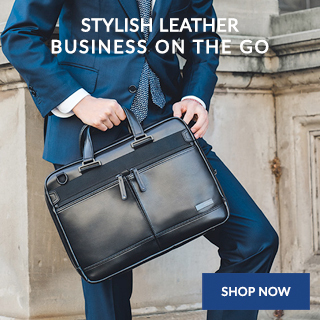 Whether it is for everyday use or on the annual family holiday our leather goods encompass a wide range of classically designed items with your needs in mind, made with only the highest quality leathers. 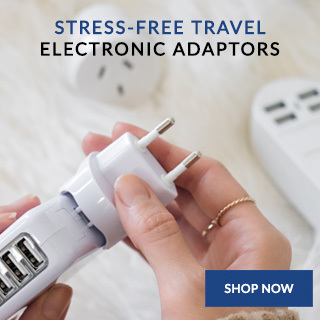 Your personal information is protected with our RFID wallets giving you peace of mind when you are on the go.